Susie is beyond incredible. 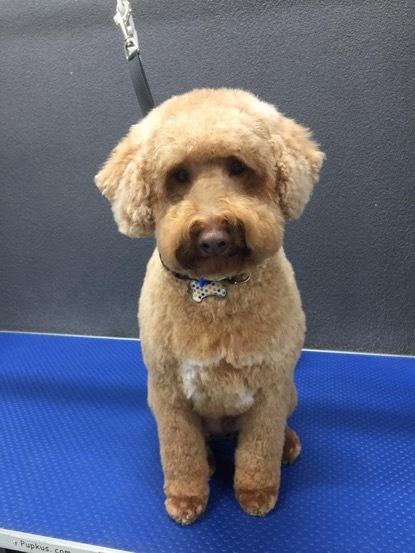 Our groodle, Maggie, had extreme matting and is a high energy puppy. Susie was so patient and kind and when we collected Maggie she was completely relaxed and looked amazing. 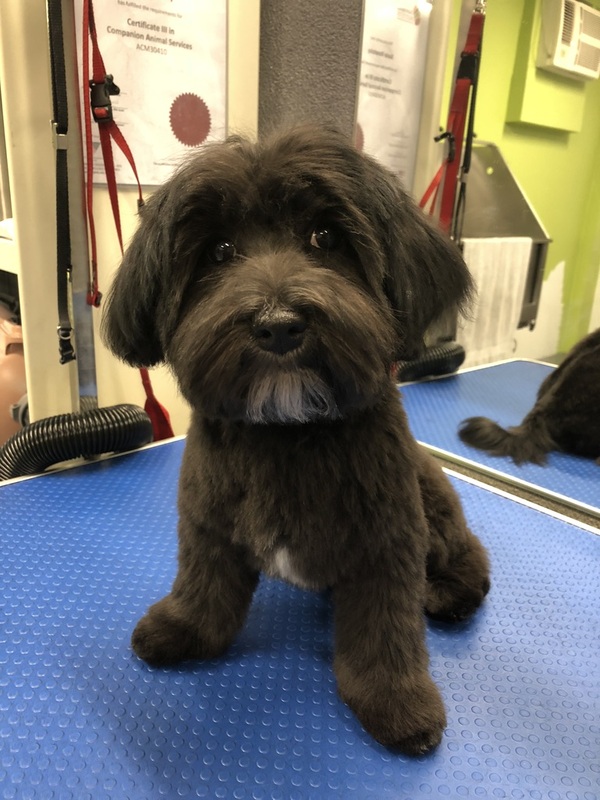 Susie’s attention to detail is so impressive and her knowledge about how grooming relates to a dog’s health and wellbeing was so helpful for our family. Susie’s premises are immaculate and welcoming. Thank you, Susie. Maggie is looking forward to seeing you again in November!